Get the Definitive Guide Now! 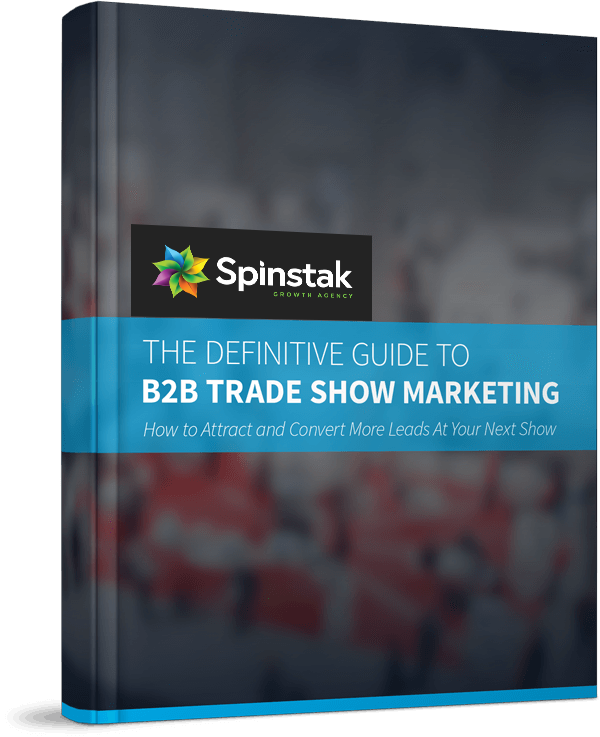 Learn the secrets to trade show success! To read more, download the free eBook by filling out the form at the top of this page!